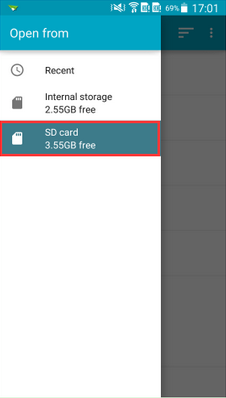 Re: [Help & FAQ] How to Manage Files Saved to External SD Card on Android 5.0+? Did you select the path before? And can you manage files in AirDroid Web now? Try go to Settings of your phone > Apps > AirDroid app and Clear Data. Then sign in to AirDroid again, follow the steps in the guide. Settings of your phone > Apps > AirDroid app and Clear Data. go to config on your cell phone and reduce the Font size of your Visor settings. How to Configure the Settings in AirDroid App? 2. Make sure the path of the external SD card is the Root Directory of External SD card. If not, tap the menu icon at the upper left corner and select the correct one, and then tap SELECT “SD card” at the bottom (the name in the quotation mark depends on the path of external SD). If there's no SD in the list, you may need to tap the menu icon at the upper right corner and choose "Show SD card". P.S. Some phones (like many Xiaomi models) may not support this method. We'll update this post once we find a solution for those phones. What Should I Do if I Cancelled the Configuration Before It’s Done? Please make sure the path of the external SD card is the Root Directory of External SD card! Don't select Internal Storage. If you selected the right one but still can't access the extSD, pls describe the issue you encountered and attach the main.log of you phone. Path to external storage is /storage/external_SD. I tried to clear Airdroid data to make a fresh launch and the problem persist. The phone is LG L90 on stock Lollipop 5.0.2. 2015-11-10 00:53:04,295 - [INFO -GCMRegistrationService] - GCM Register on Server Succeed. I followed the instructions. Now I can manage the files on the external SD card on my phone. When I want to do this from the web.airdroid.com interface it only shows the internal storage in the overview window. When I select Files in the web environment, the external sd card is shown. But I still can't manage files. All functions are disabled. After uninstalling and installing the airdroid app on my phone and selecting the external sd card it also works on the website. However when I want to use it a day later it ain't possible anymore. I want to upload the main.log but there isn't such file in the map you described, also with show hidden files. I have a samsung s7 edge and android 6.0.1. I Like you App real, but its extream difficult! Why this? 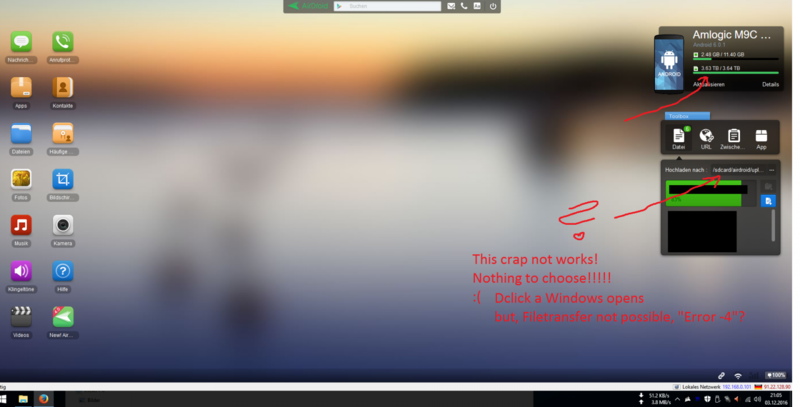 Its not possible to make the Gui like Windows "File Explorer"? And why to Hell, i cannot select one of my external HDD´s in the Gui?! I use AirDroid on my Bqeel M9Cmax OTT Box to transfer over WLAN Files from my PC to the Adroidbox. But i have only acess to the system device with only 11GB Space, but i have total 10TB HDD Server via USB at the Box, but can´t use them, via AirDroid why? One 4TB HDD was Show but i cant use it?! 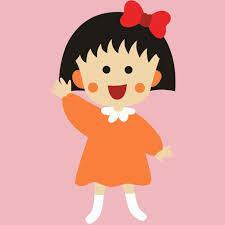 Your App is very very difficult to use, i work with PC over 20 years. OS: Android 6.0.1 - Please help, thanks! I can't upload files via AirDroid to my external SD card. When I try, I get "network error or permission denied." 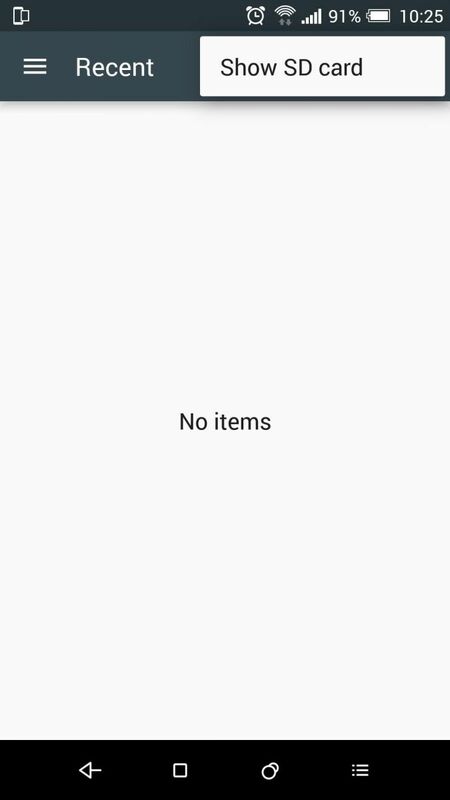 There is no problem uploading files to the internal phone storage. I have correctly designated the root of the external SD card, and AirDroid can navigate to all of the folders on the external card. But I get an error when I try to upload. Luis Valverde likes this post. Hey guys, please report the issue via Feedback with AirDroid on your device? Please do tick the box of “Attach error logs” so that our developers can check the issue for you. Here I have the same problem. I cannot send music files to my external sd card, i have done the steps of the first post. I am running android 6.0 .